Dental insurance is an insurance plan specializing in dental care, helping to cover some of the costs associated with procedures and visits. It can be provided by your employer with your regular health benefits or bought individually through dental insurance companies. Routine dental checkups, screenings, and cleanings are somewhat inexpensive; however, costs begin to rise quickly with dental implants, crowns, and other restorative work that may be necessary. While some employers offer dental insurance in benefit offers, many others do not. Medical costs have skyrocketed in recent years and many employers have dropped dental coverage from their offerings. Dental insurance plans typically offer a network of participating dentists from which policyholders can choose. Most plans cover 100% of preventative care. This includes regular visits for cleanings and screenings. Coverage beyond preventative care varies beyond that depending on the type of plan that you have. Repairs, fillings, root canals, or other surgeries are covered in part. Cosmetic procedures such as veneers, whitening, or other smile enhancements are not typically covered by dental insurance. 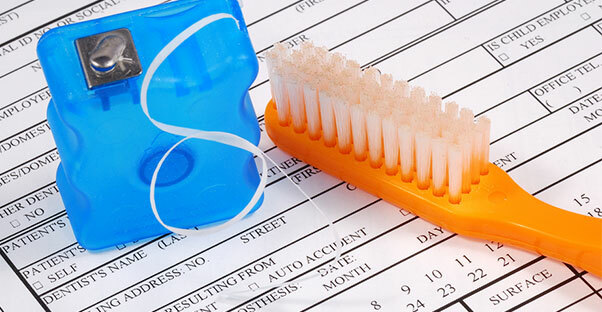 Who Should Consider Dental Insurance? Many dental plans have yearly limits on the coverage that they offer in order to maintain costs. When comparing differing plans, it is important to keep this in mind. If you anticipate that your dental treatments will cost more than $500 per year, it might make sense for you to consider purchasing a policy or participating in a dental plan at work. If you and your family have healthy teeth and you are committed to oral health, you may not need dental insurance. Except for accidental damage to a tooth, most dental disease can be prevented. The best way to avoid the need for dental insurance is to brush your teeth at least twice daily, floss regularly, and see your dentist twice yearly for routine exams and cleanings. Similar to medical insurance, however, there is always the risk of further more expensive costs. Dental insurance can provide the peace of mind to cover any surprises that may arise in your dental health.